The Postings may not have many shops now, but there are a few memorable stores from the past. 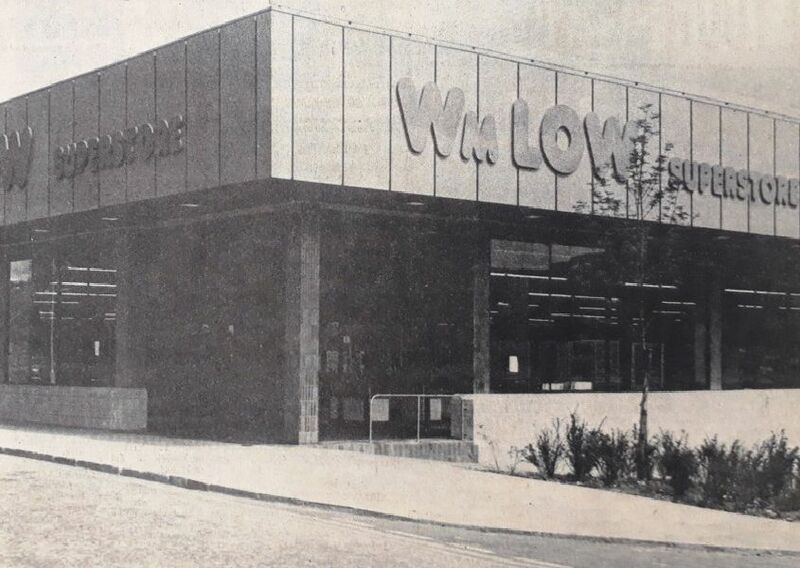 It all started in 1981 when the centre opened. Do you remember any of these? WM Low was the flagship store. Before the Postings opened there were houses along Hunter Street. In 1981 the Postings opened.